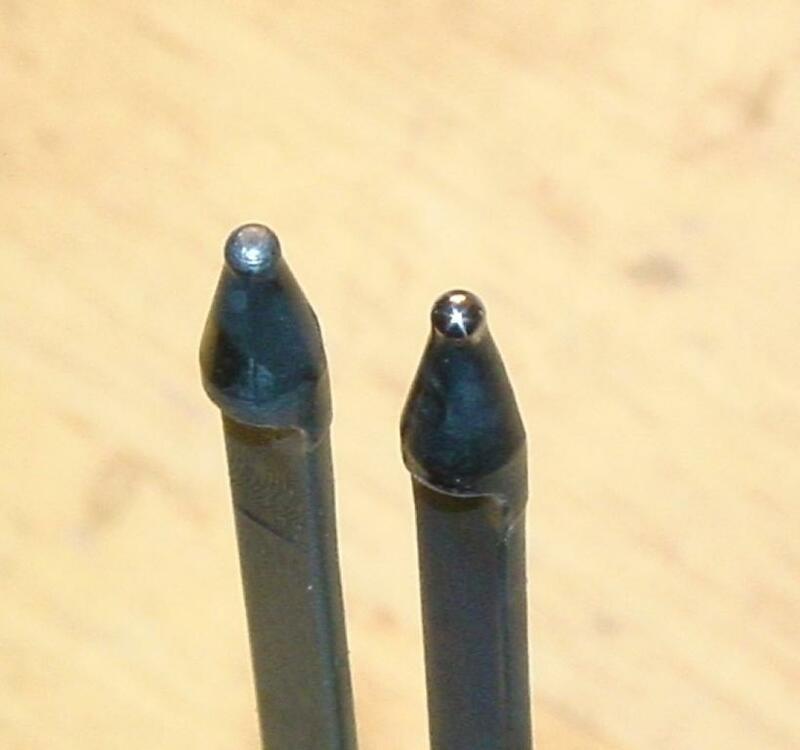 Here are the results of having my NDM's firing pin modified by Bill at P-A Distributing. The one on the right has been modified. It used to look similar to the one on the left. and Black Hills Match ammunition. So far, no pierced primers, post modification. Pre mod on the right, post on the left. Click the pic to enlarge it. The three lower are pre-mod. All of these are post mod. 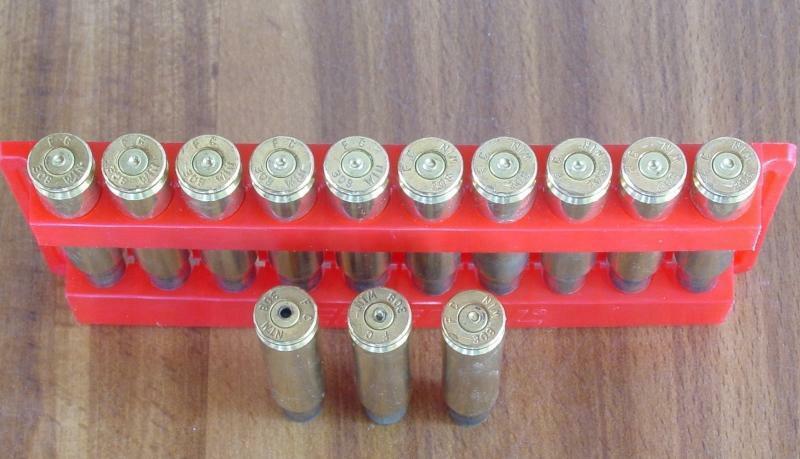 All of the primers show cratering, but none have been punctured. Think I'll have to do more testing.